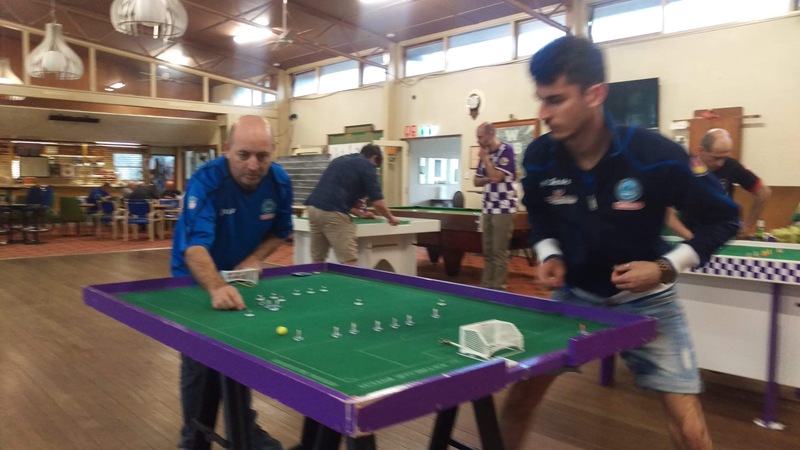 Sydney TFC’s Fabrizio Coco took the honours as the Northern Falcons celebrated moving in to new club premises. 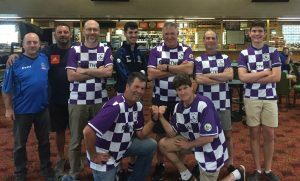 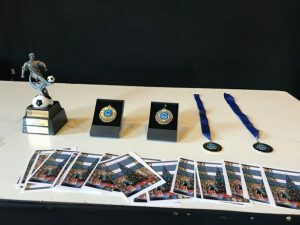 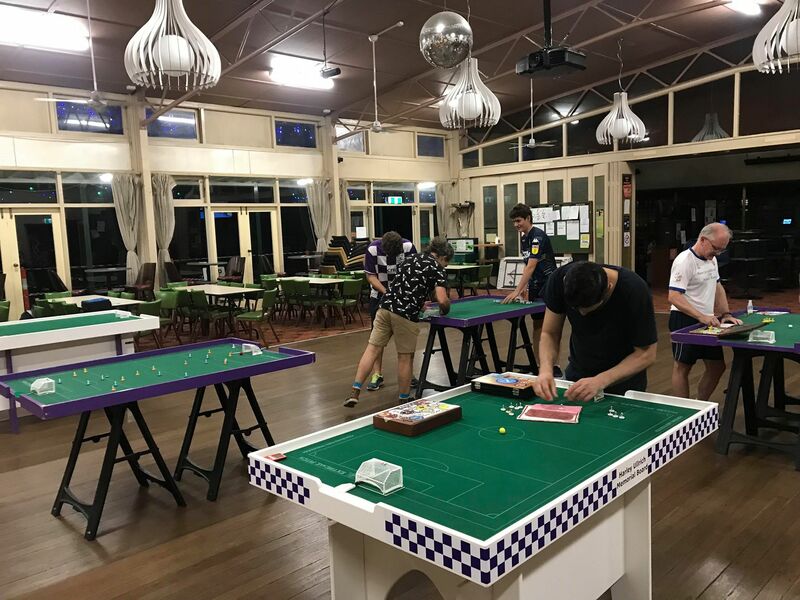 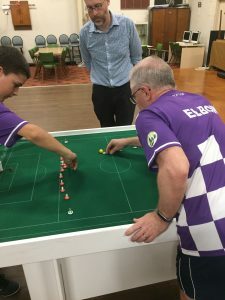 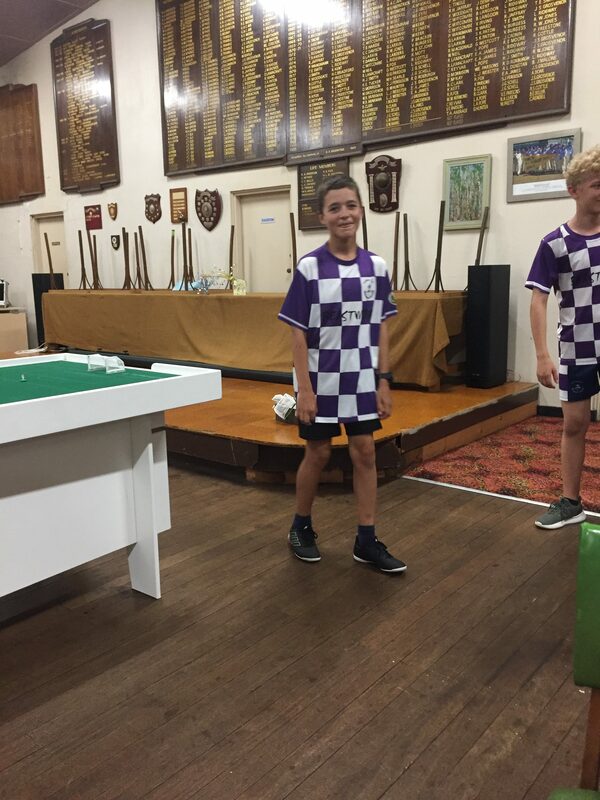 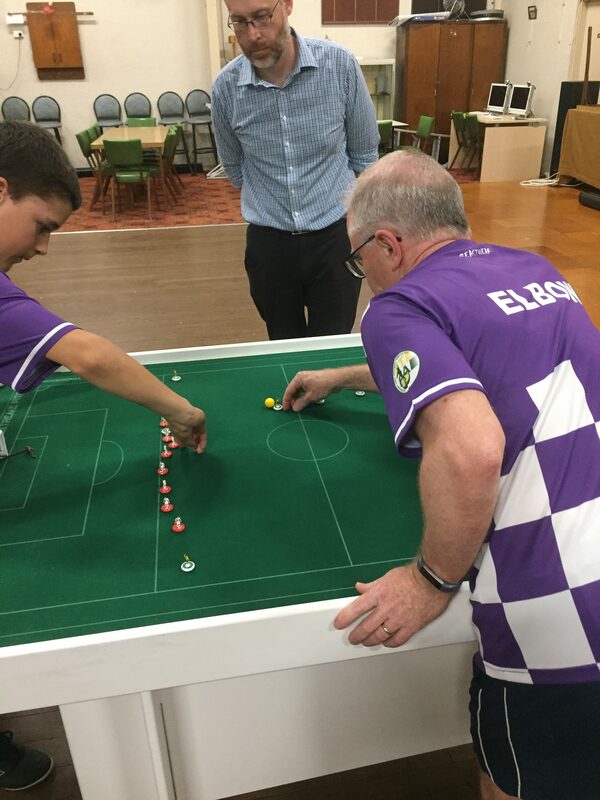 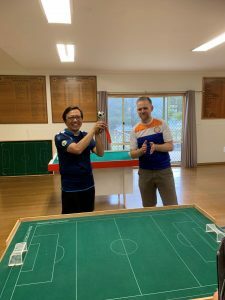 After more than four year at Good Games Chatswood, the club has relocated to the Willoughby Park Bowling and Recreation club, still within the Willoughby district. 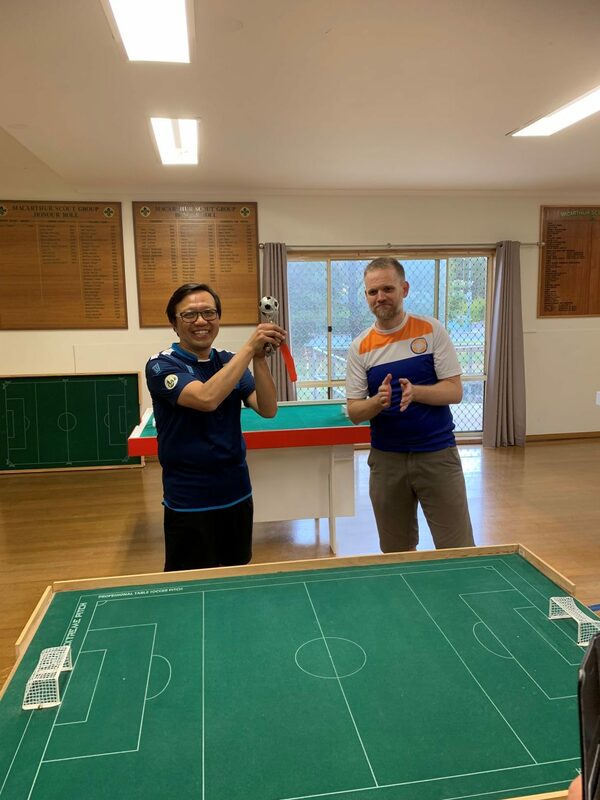 Many thanks to Councillor Brendon Zhu, and Willoughby Park President Roger Womersley for making this happen. 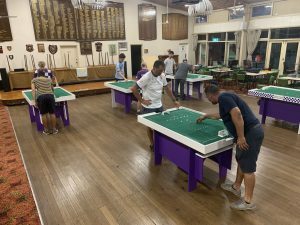 The club is fully licensed, and we are able to make use of their great facilities. 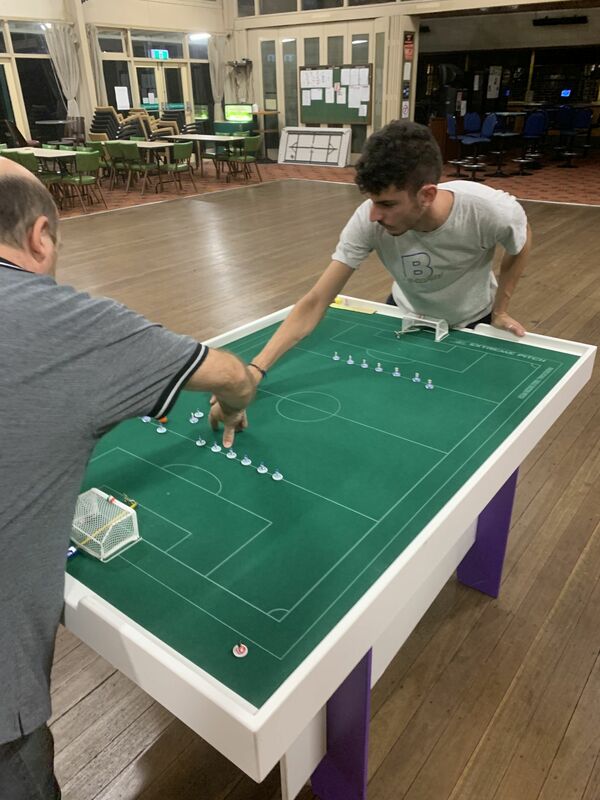 There is plenty of space for us to set up boards, and just as importantly, there is plenty of car parking. 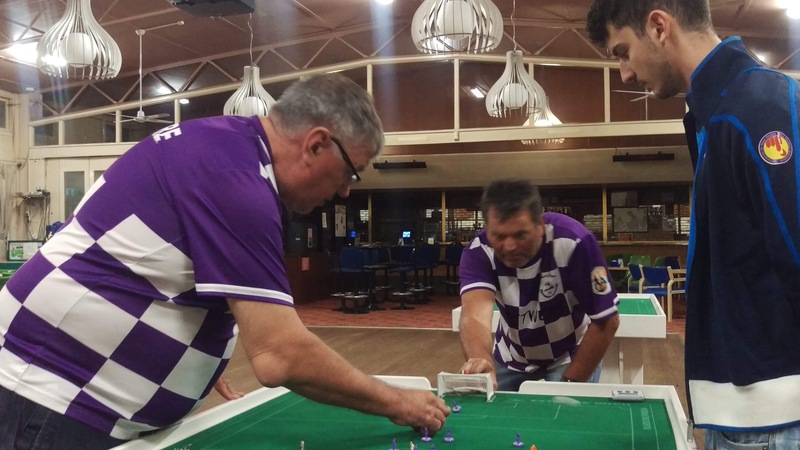 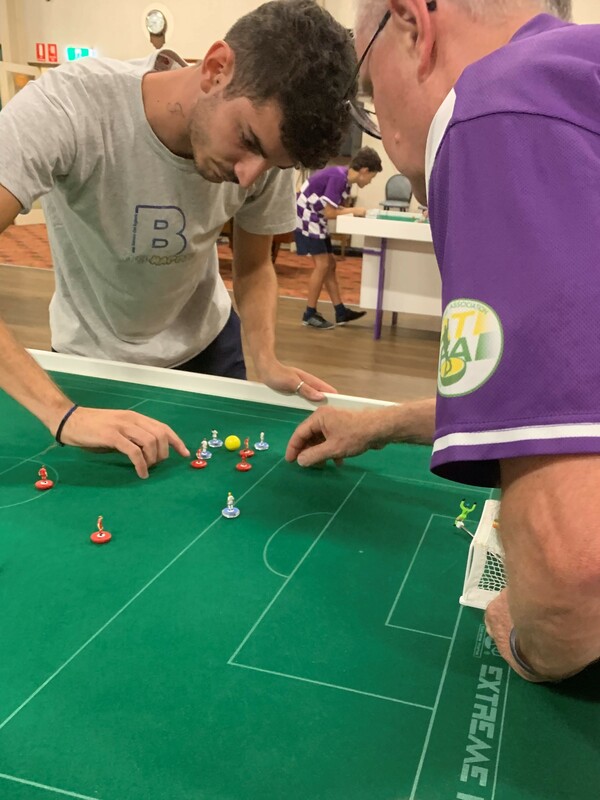 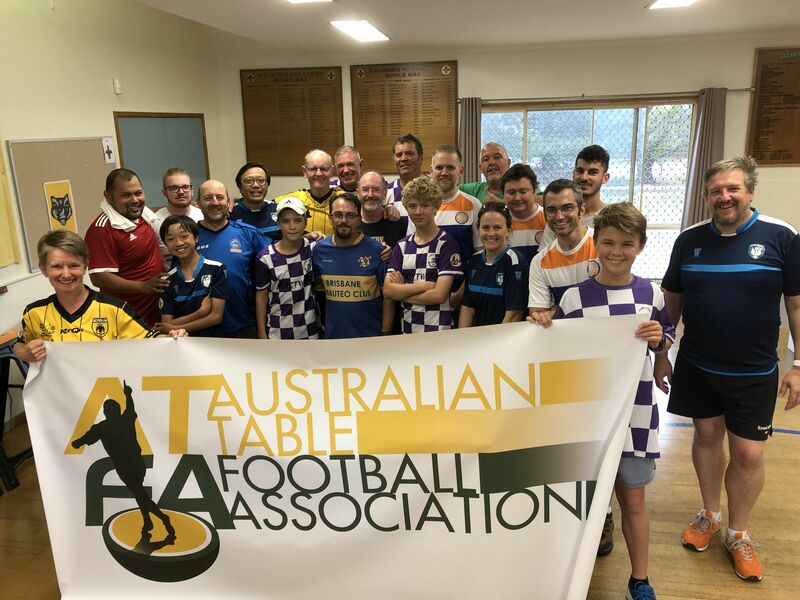 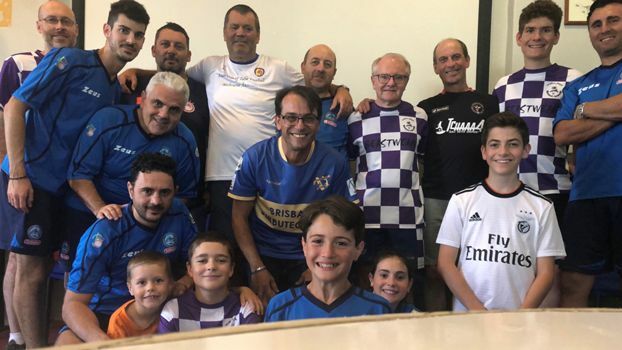 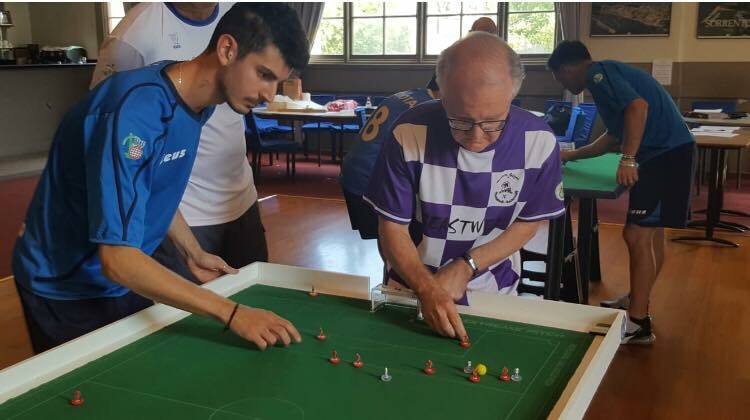 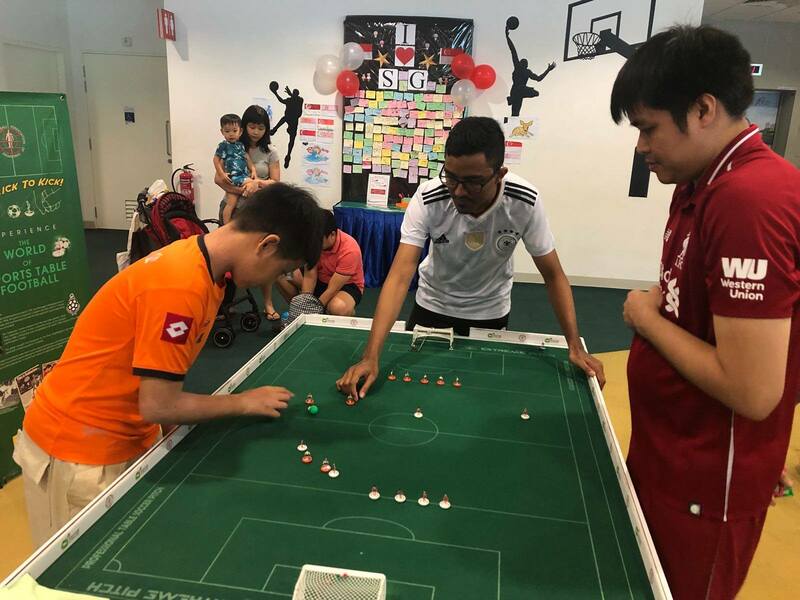 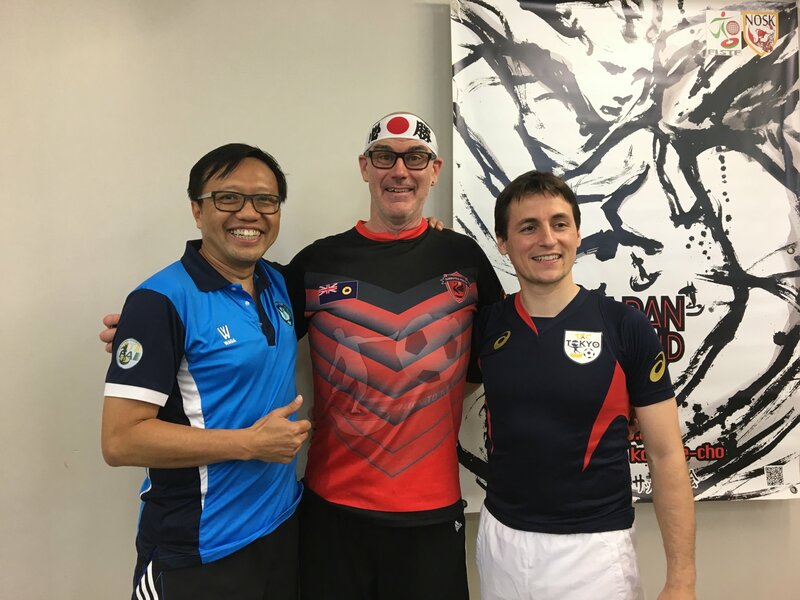 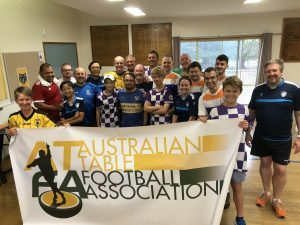 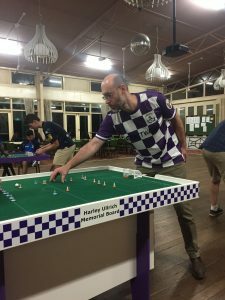 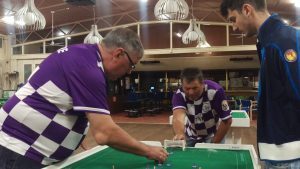 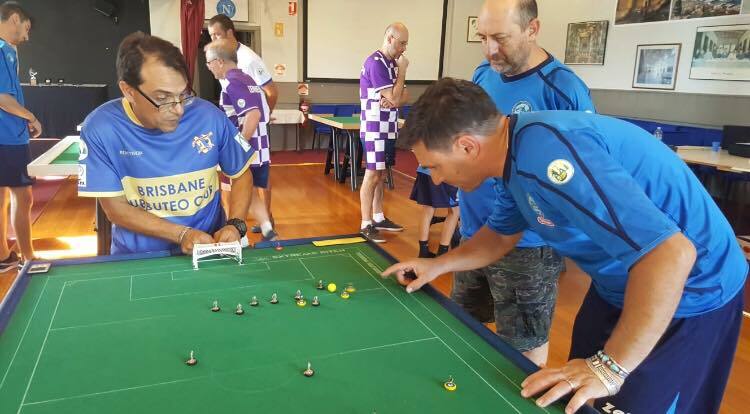 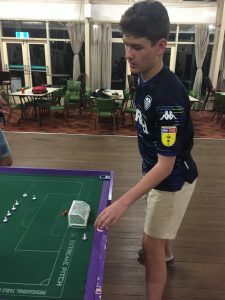 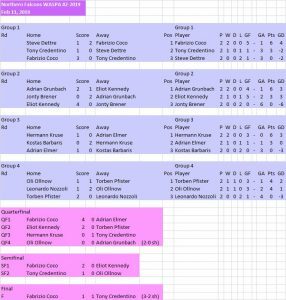 Nine players attended the first session at the club, with Fabrizio laying down a serious challenge in the first round with a 2-0 win against Tony Credentino. 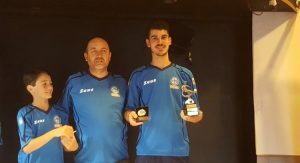 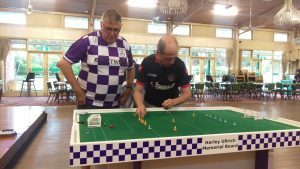 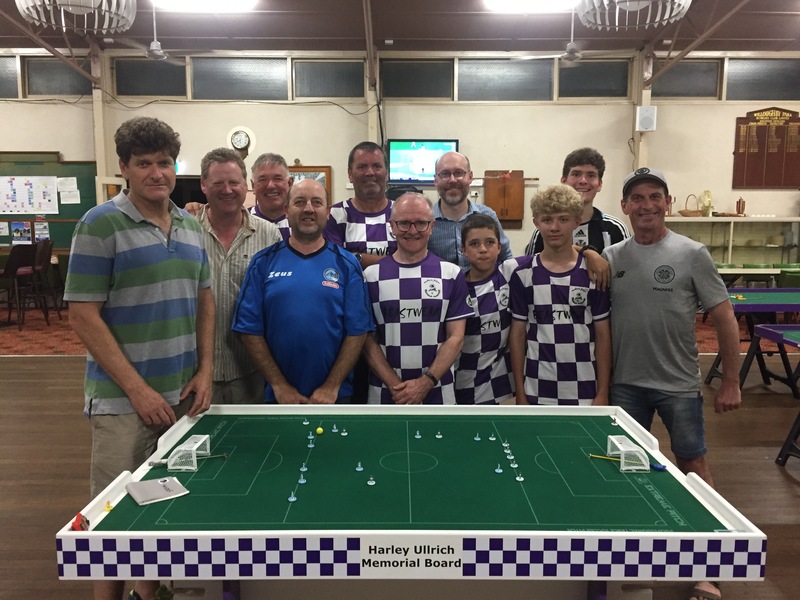 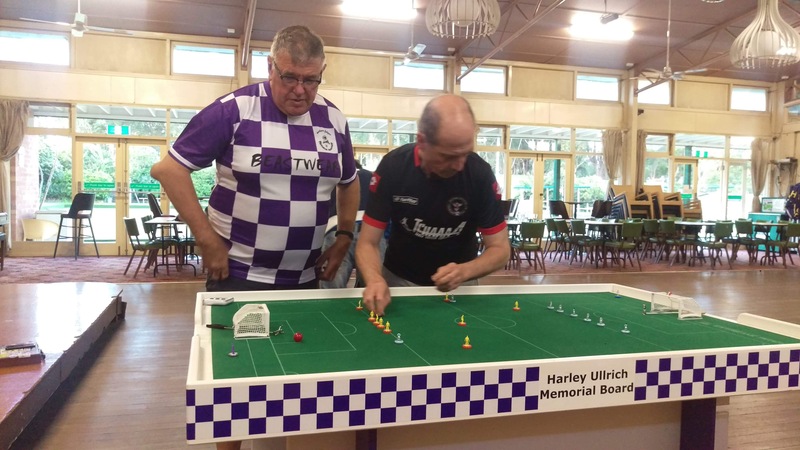 Hermann Kruse and Neil Brener tussled out a tough 0-0 draw, while Geoff Sirmai came from behind with a cracking goal to get a 1-1 with Steve Dettre. 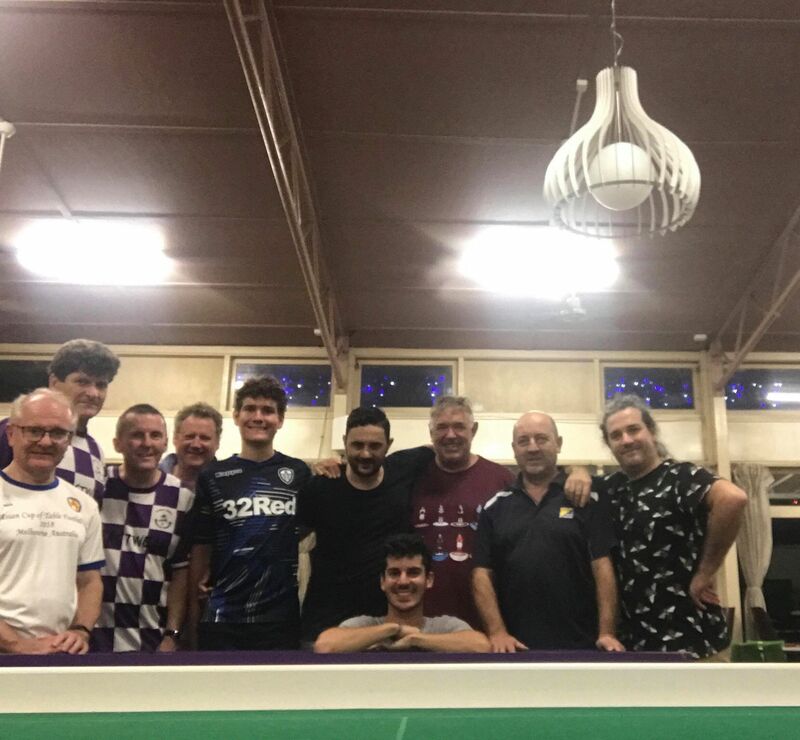 Fab won again 2-0 against Jonty, while Hermann was plagued by bad shooting in another 0-0 draw, this time with Kostas Barbaris. Steve and Adrian Grunbach traded goals, with Adrian twice taking the lead, only to be pegged back. 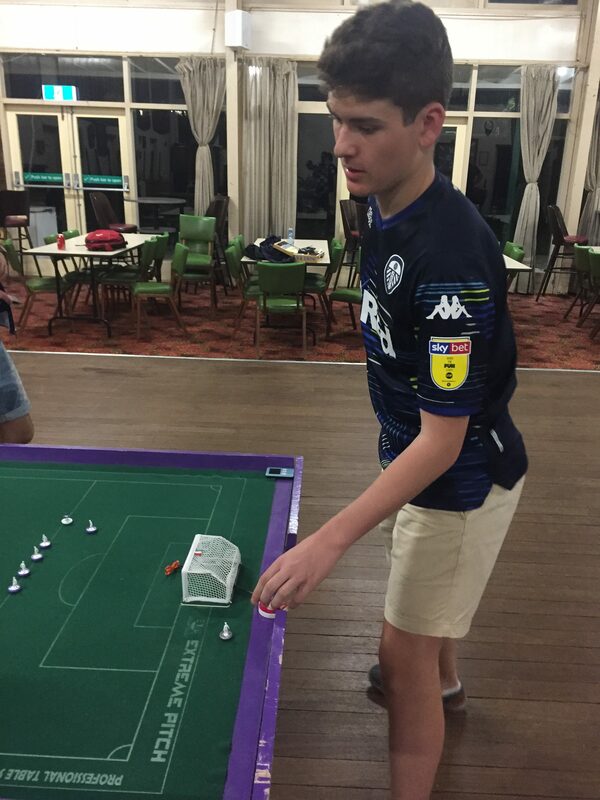 In the group ranking deciders, Tony beat Jonty 2-0, Kostas beat Neil 1-0 and Adrian overcame Geoff 1-0. In the barrage round, Tony clipped Adrian 1-0, while Steve beat Hermann on shots after coming back from 1-0 down to a wonderful opportunist shot by Hermann. 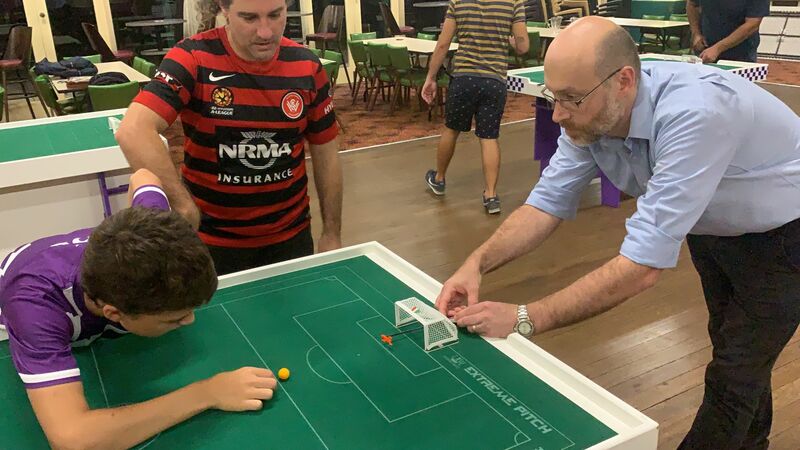 The Sydney lads wrapped up the semis, with Tony winning comfortably, and Fab finally beating Steve’s keeper during the shootout after being denied four times in the match with miraculous saves! Fab then took the title with two goals in the first five minutes setting the scene for a 3-0 win. It was great to see plenty of friendly matches happening too! 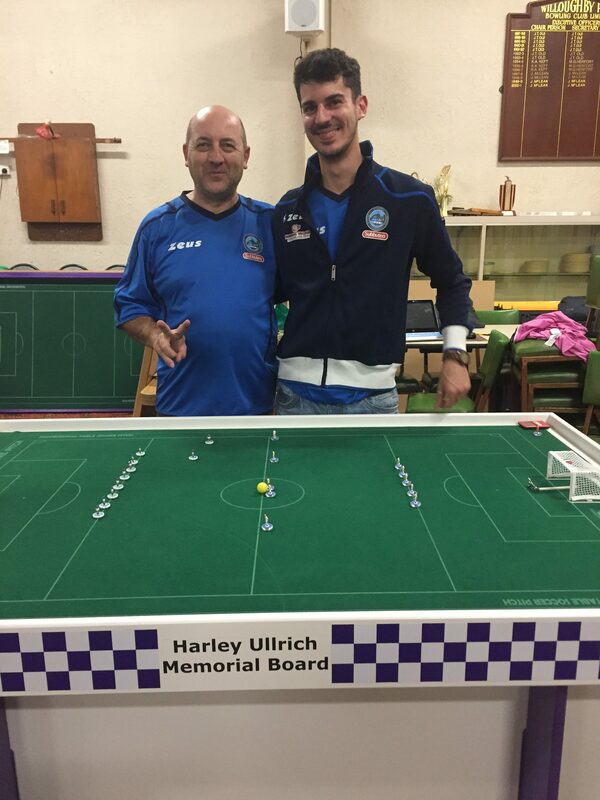 As always, our mate Harley Ullrich remains in our memories, and his Memorial Board hosted the final. 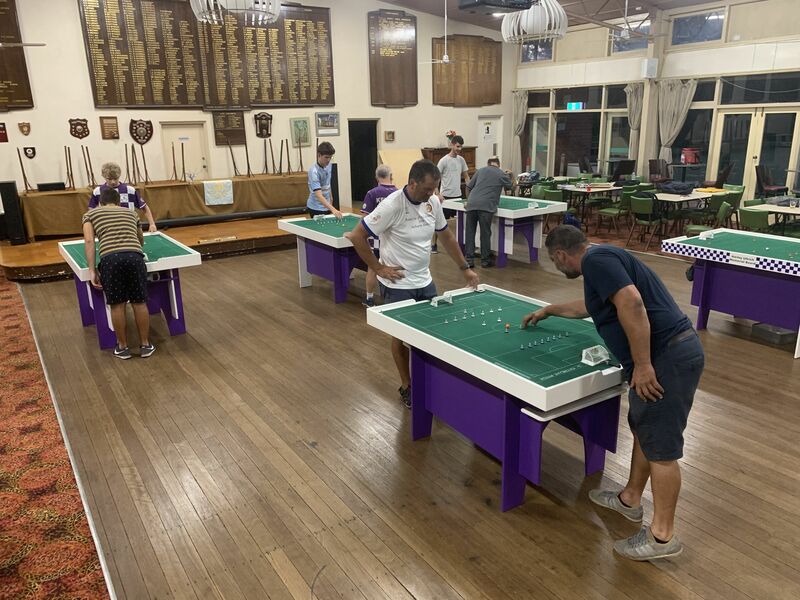 The Northern Falcons currently have five boards — two Kevin Grant specials, and three older Falcons boards — and will put the calendar up soon. 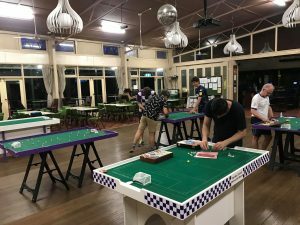 All players from across Sydney, whether experienced or beginners, are welcome to attend. This entry was posted in News on 13/11/2018 by Steve Dettre.